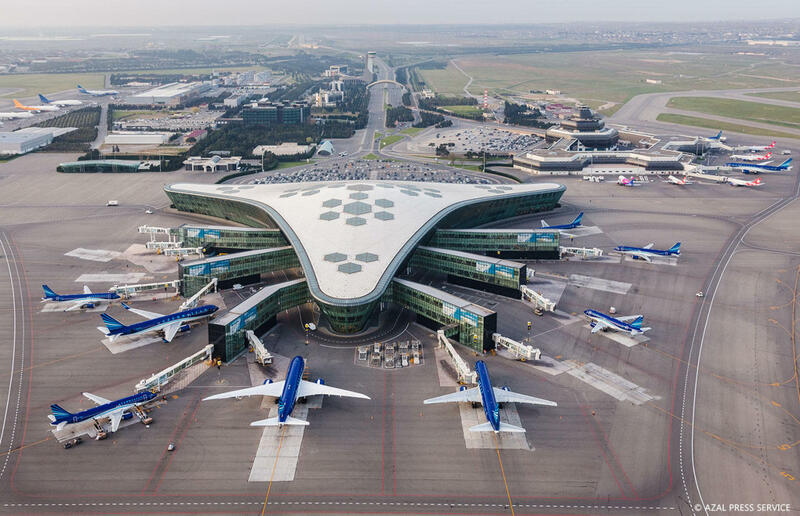 The publication notes that the main airport of Azerbaijan, which is one of the largest in the CIS, due to its unusual shape, is often compared to a bird with its wings spread. "In May, 2018, the Skytrax World Airport Awards honored the airport with prestigious five stars," the publication stressed. "All the pleasant small things create comfort. In addition to racks for recharging via USB and sockets, vending machines with drinks and medicines, there are sleeping cabins with a folding bed inside," said the article. The article further said that all the available scientific and technical innovations have been applied in creation of the airport. Singapore Changi Airport ranked first in the rating, and the second place was taken by UAE Dubai Airport.